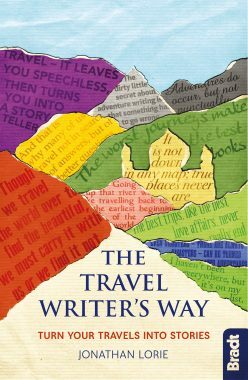 Whether you want to be the next Bill Bryson, set up a brilliant blog or make the most of your travel journal, The Travel Writer’s Way will take you there. It’s expert, easy and entertaining. The Travel Writer’s Way is the ultimate handbook for travel writers at all levels, from absolute beginners to seasoned professionals. It can transform your travels into stories. Discover the inside track with 40 of the world’s top travel writers, editors and experts, from Paul Theroux to Colin Thubron. 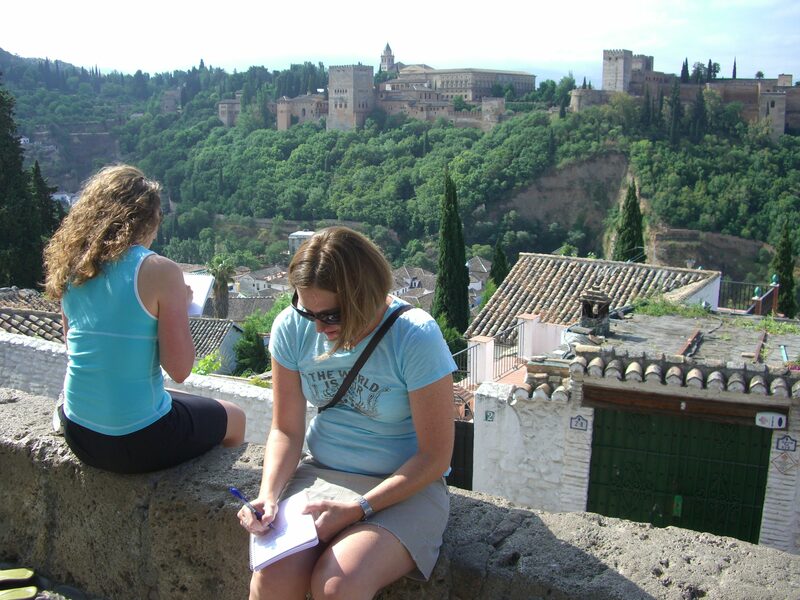 Build your writing skills on 12 ‘creative journeys’ that you can make at home or overseas. Explore all the creative and commercial aspects with one of today’s most experienced travel writing trainers. Enjoy 10% off when you buy the book here. Author Jonathan Lorie has drawn on 25 years’ experience as a travel writer, magazine editor and writing tutor. He is joined by 40 world-class experts sharing their advice. The Travel Writer’s Way is published in March 2019 by Bradt Guides (UK) and Globe Pequot (USA).